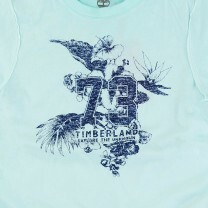 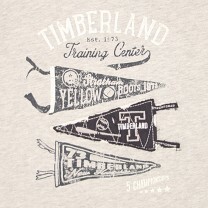 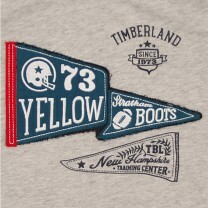 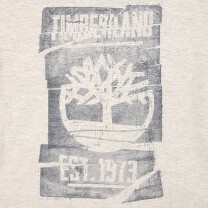 Timberland started in New Hampshire in 1952 as a brand for durable hiking adventure shoes. 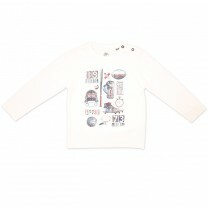 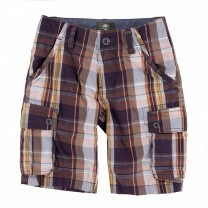 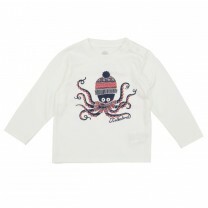 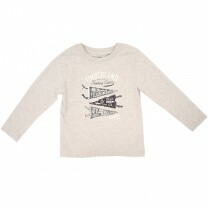 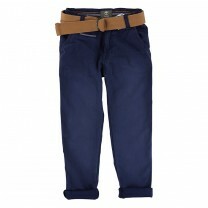 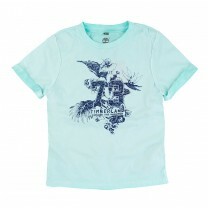 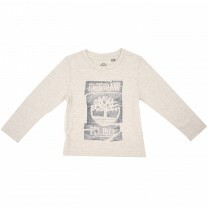 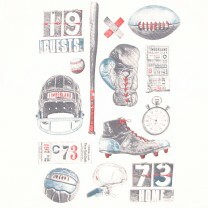 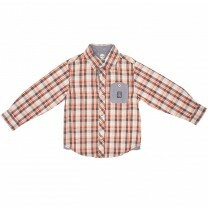 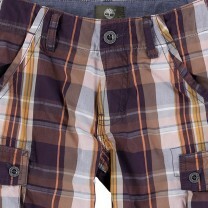 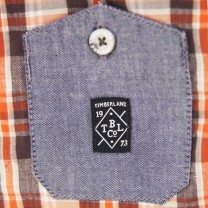 Starting 1973, they successfully venture into adventurous, enduring casual wear for adults and children. 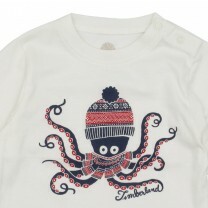 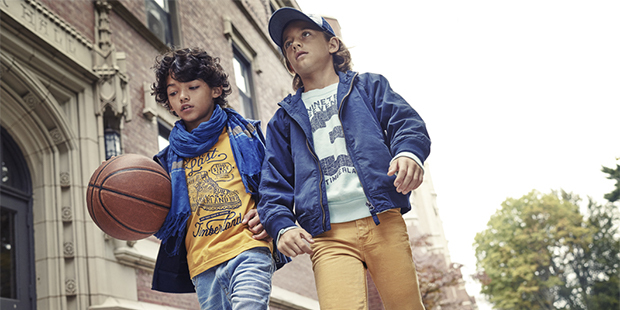 Timberland Kids is true to the brand's commitment by delivering eco-friendly durable clothing for the young, active, and adventurous little ones.